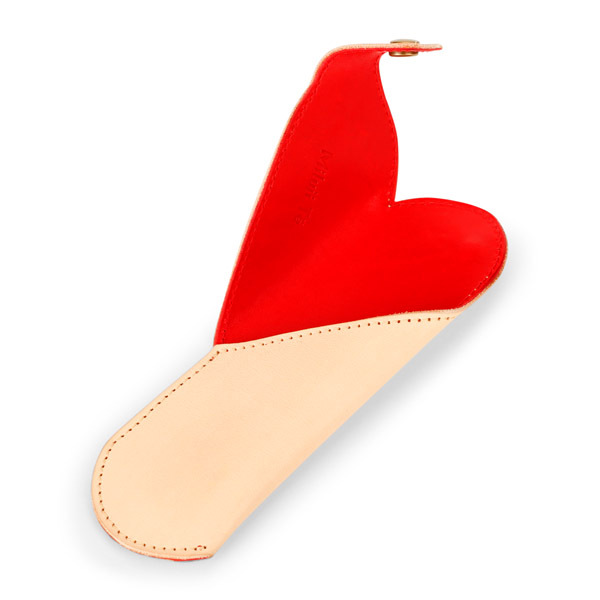 Heart-Shaped Leather Pencil Case | Tlusty & Co.
With this piece you can choose the colour of the leather lining used inside. 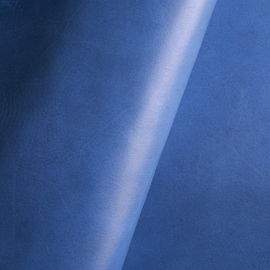 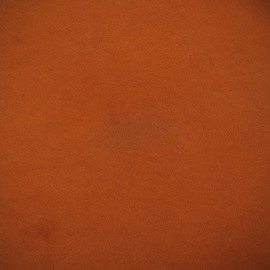 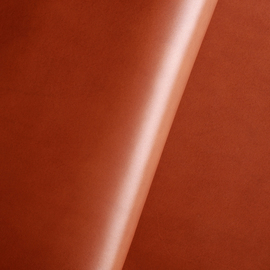 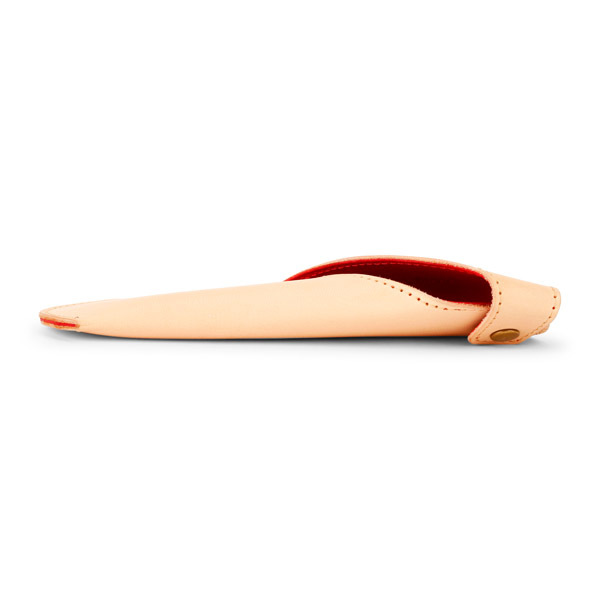 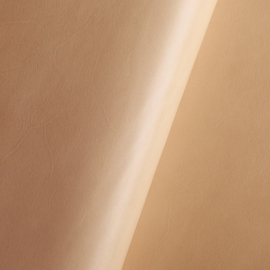 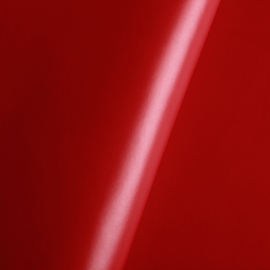 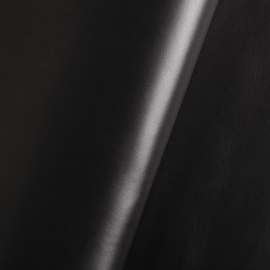 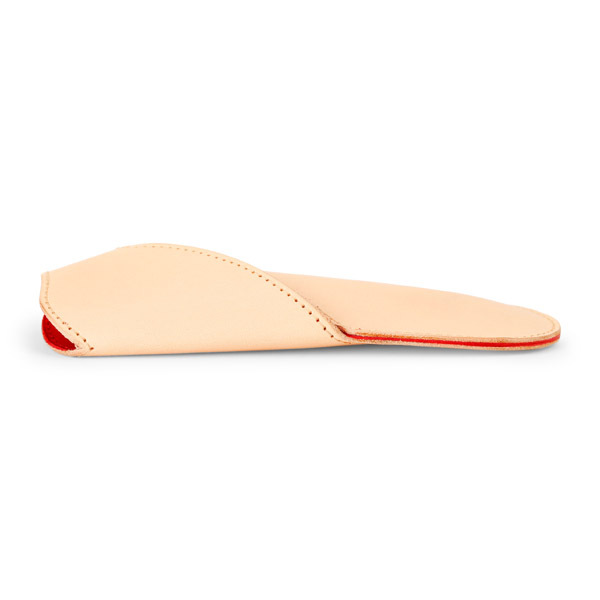 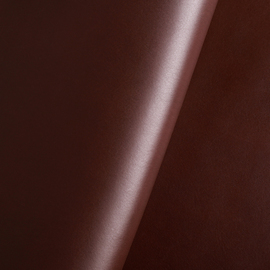 The lining is also made of the finest top-layer full grain leather. 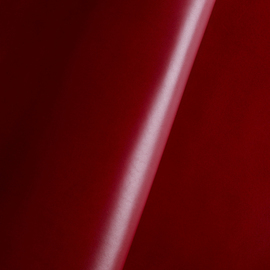 By combining multiple colors you can create your own truly unique piece. 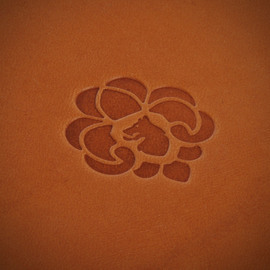 To personalise your Tlusty & Co. piece, you can easily have it embossed (max. 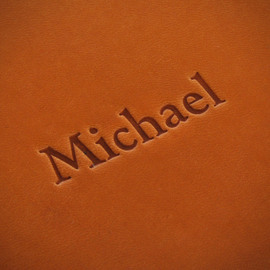 25 characters) with your name, words, a date, or a phrase! 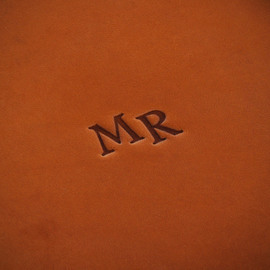 Our embossing is made the old-fashioned way with a pre-war embossing machine using the classic Times New Roman font. 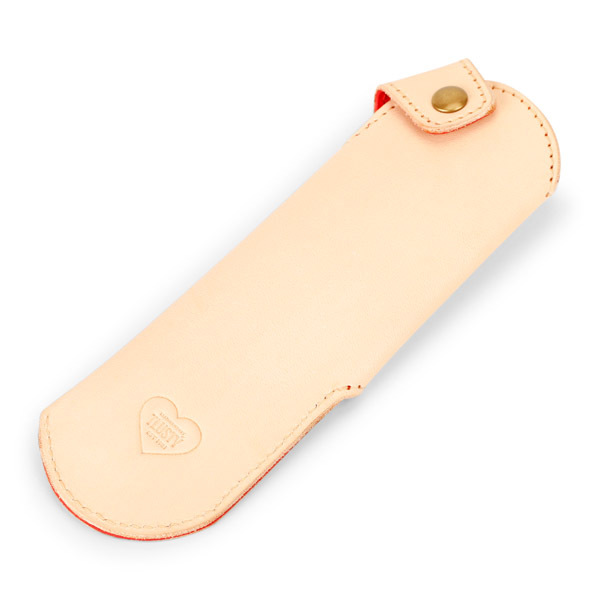 Whether it's for a gift or something for yourself, monogramming looks fantastic and adds a touch of class to all of our leather goods and accessories. 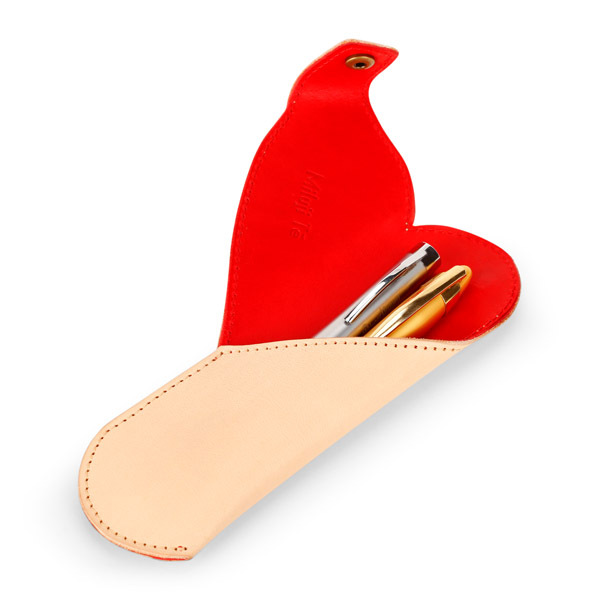 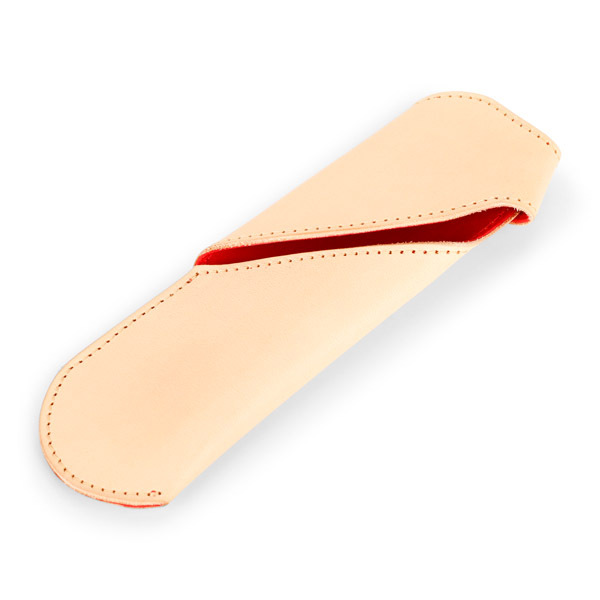 A very handy Tlusty & Co. leather pencil case with a quirky twist for someone special. 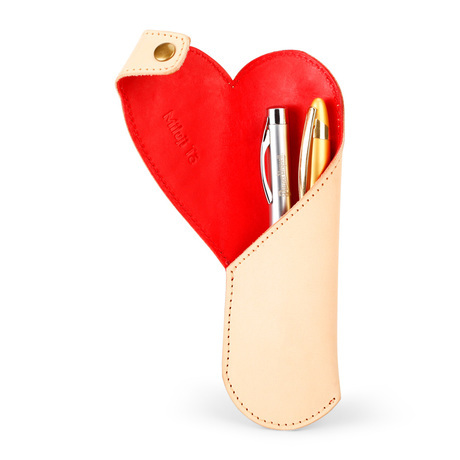 A great gift for Valentine's Day or a birthday.